Jinkies! Did Gwen Stefani just become the coolest mom ever? 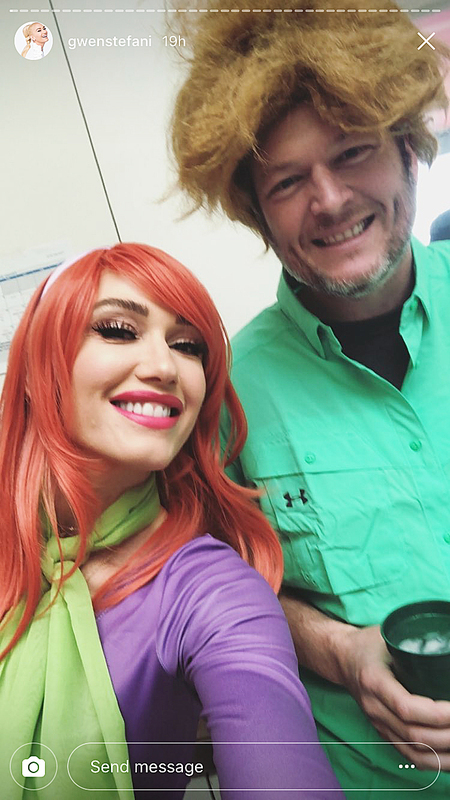 The pop star and her boyfriend, Blake Shelton, dressed up as Daphne and Shaggy for her son Apollo’s Scooby-Doo themed 4th birthday party over the weekend, and their costumes were absolute perfection. Stefani, 48, shared two photos on her Instagram Story Sunday, February 25, from the little guy’s festivities. 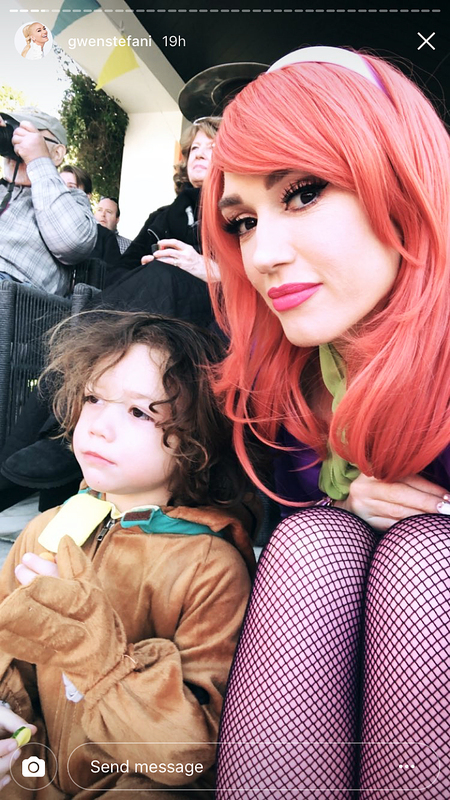 The first showed the mother of three in full Daphne attire, complete with an orange wig, green neck scarf and purple dress with matching fishnets. She was accompanied by the birthday boy in the pic. Shelton appeared in the second shot, wearing a green shirt and a scarily Shaggy-esque wig. The couple of two years was all smiles as they celebrated Apollo’s big day. The Voice coaches spent the holidays with Stefani’s sons, which she documented on her Instagram Story in December. The boys wore camouflage clothes, as did Shelton, and roasted marshmallows while celebrating.